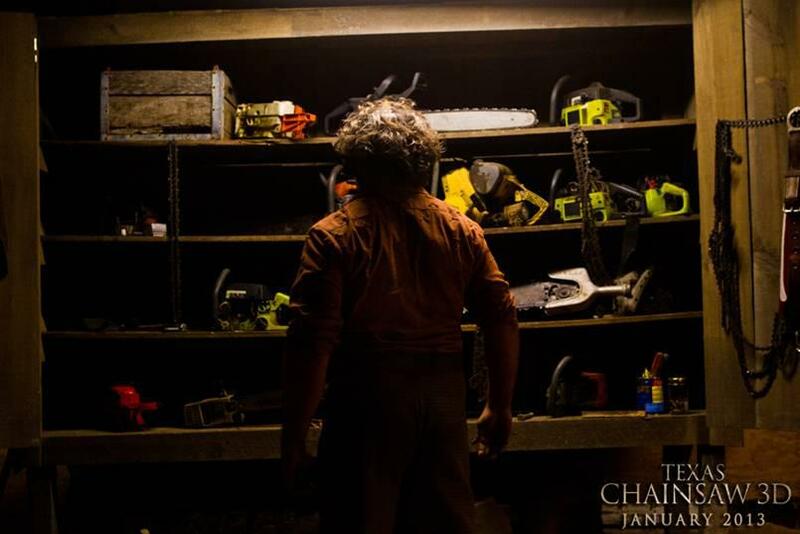 Following an impressive trailer debut last month, Leatherface is back in the first official clip from the upcoming Texas Chainsaw 3D! You can watch the new clip in the player below, and then scroll down to check out the official trailer and some fresh images after reading the full synopsis! The new film is a direct sequel to Tobe Hooper’s original 1974 The Texas Chain Saw Massacre, starring Alexandra Dadarrio, and Trey Songz as the new group of teenagers who are terrorized by the power tool loving, flesh-mask wearing killer. The seventh film the Texas Chainsaw Massacre franchise also stars Alexandra Daddario (Percy Jackson & the Olympians), Tania Ramonde (ABC’s Lost), Trey Songz, and Bill Moseley (The Texas Chainsaw Massacre 2, The Devil’s Rejects), and will feature cameo appearances by the classic 1974 films’ stars Marilyn Burns and the original Leatherface himself, Gunnar Hansen. You can watch the first official trailer for Texas Chainsaw 3D in the player below and then scroll down to read the full synopsis and check out all three posters! 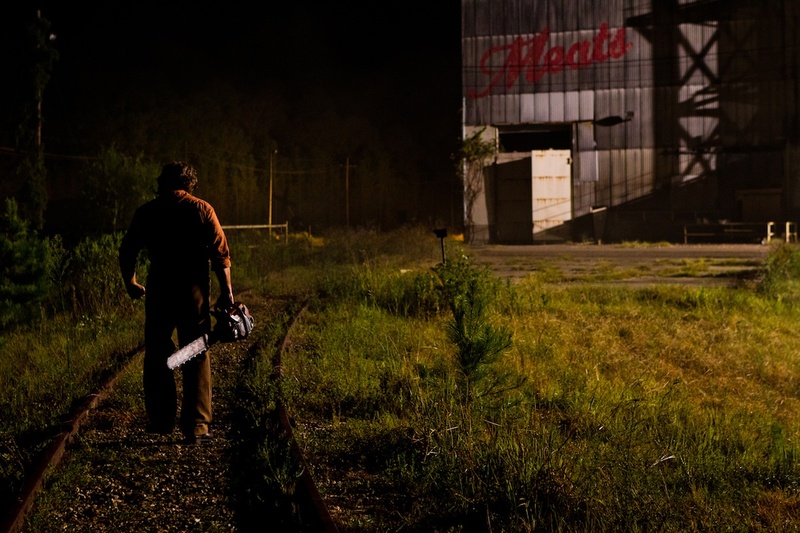 Leatherface revs it up again in theaters on January 4, 2013. 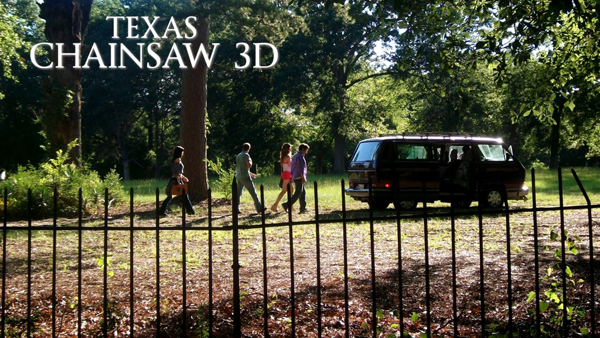 Texas Chainsaw 3D continues the legendary story of the homicidal Sawyer family, picking up where Tobe Hooper’s 1974 horror classic left off in Newt, Texas, where for decades people went missing without a trace. The townspeople long suspected the Sawyer family, owners of a local barbeque pit, were somehow responsible. Their suspicions were finally confirmed one hot summer day when a young woman escaped the Sawyer house following the brutal murders of her four friends. Word around the small town quickly spread, and a vigilante mob of enraged locals surrounded the Sawyer stronghold, burning it to the ground and killing every last member of the family – or so they thought.